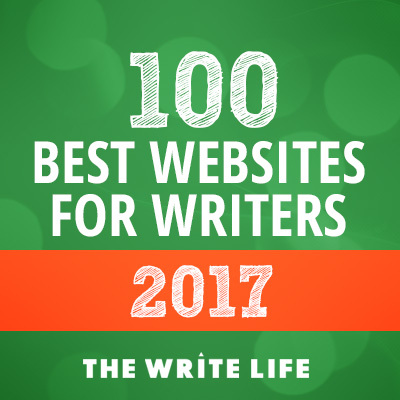 The following is a list of UK-based sites and publications that accept pitches, guest posts and submissions from bloggers and freelance writers. Example: Pregnant and hungry? how to eat for two without the stress. Example: Is Harry Potter the atheist’s bible? Example: Is Your Bad Mood Actually Good for You? Example: Do you remember your exit from youth?